"Two contrasting rhythm & blues killers from this fantastic but little known vocalist! 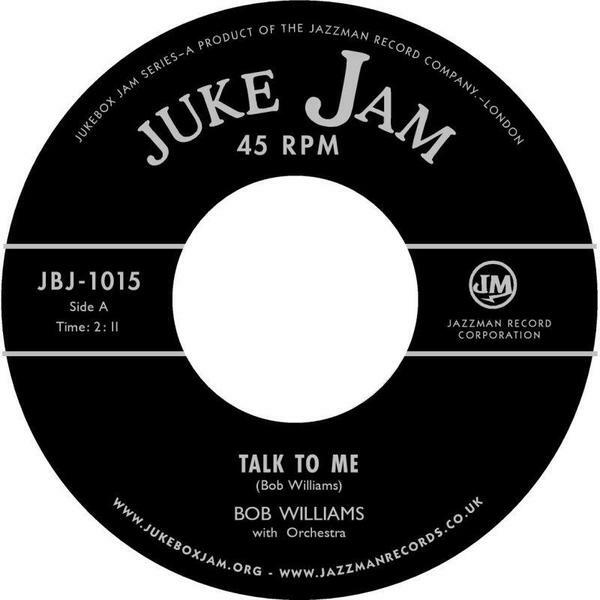 Recorded for RCA int he early '50s as the rock 'n roll era was about to dawn, 'talk To Me' is a wicked, driving Jump Blues with cool horn riffs and even cooler jangling guitar accompaniment. The flipside 'My Goose Is Cooked' is a greasy piece of twisting Black Rock & Roll which surfaced on two obscure independents near the end of the same decade. Both are sure-fire dance floor sure-shots and very hard to source on the original issues."